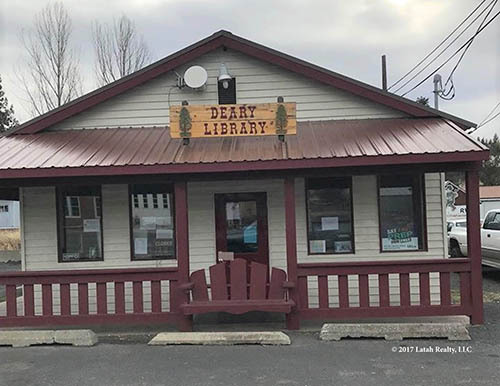 Located in Latah County, Deary is a small community of just over 500 residents. 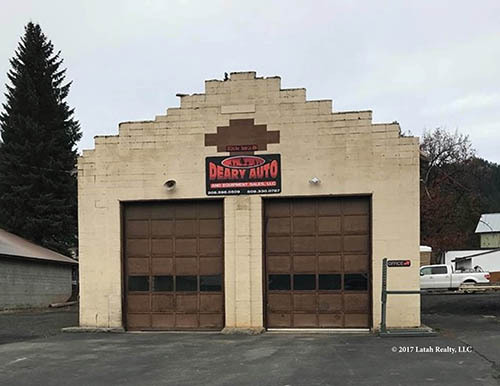 Deary is roughly 24 miles from Moscow, and 42 miles from Lewiston. 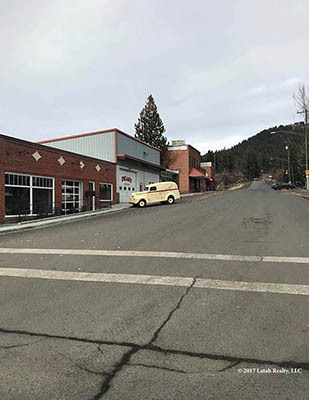 Deary is nestled at the base of Potato Hill, affectionately called ‘Spud Hill’ by the locals. 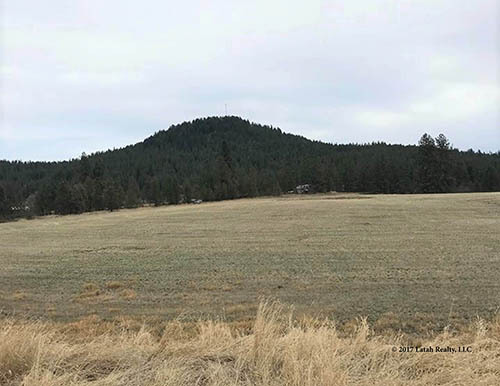 There are numerous camping sites and trails surrounding Deary, leaving the options endless for outdoor recreational activities. 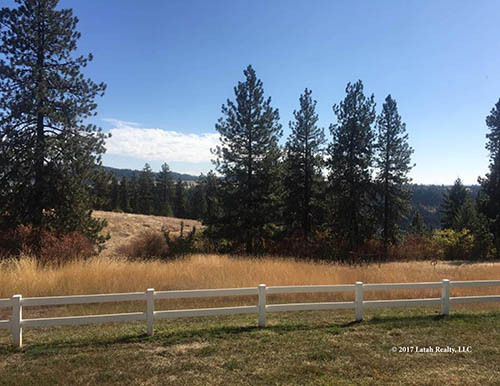 If the mountains are your favorite place to be, you will love living in Deary. 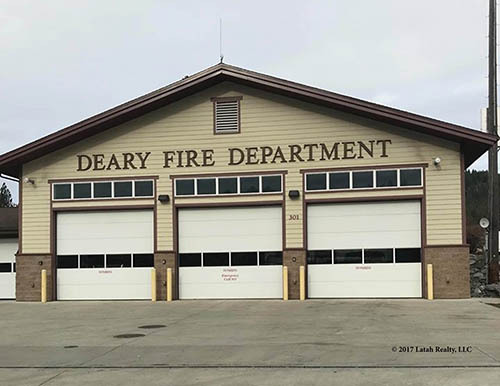 Deary’s major employers are logging and forestry related, along with the Whitepine School District and the Idaho Distance Education Academy. 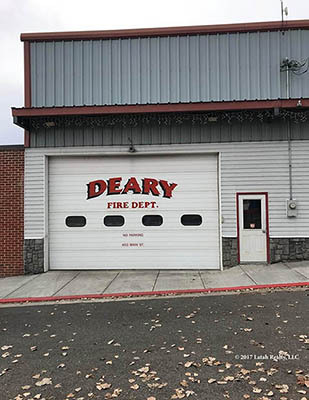 Some residents of Deary also commute to Moscow or Lewiston for employment. 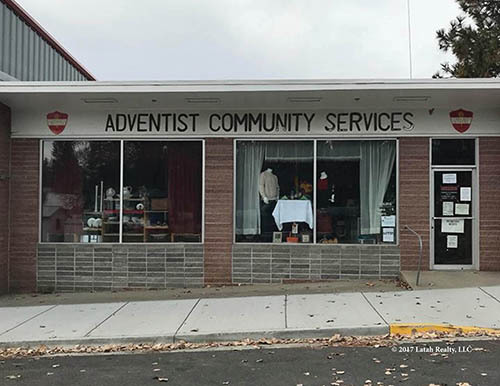 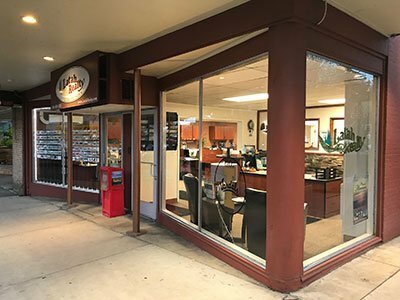 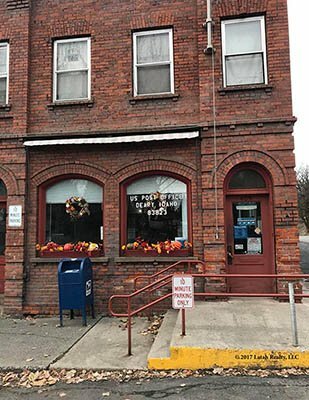 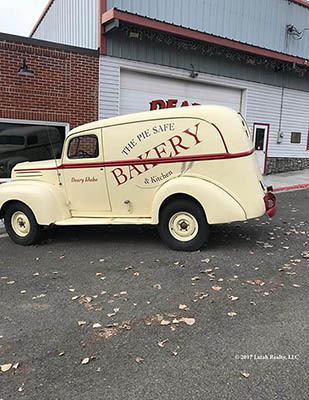 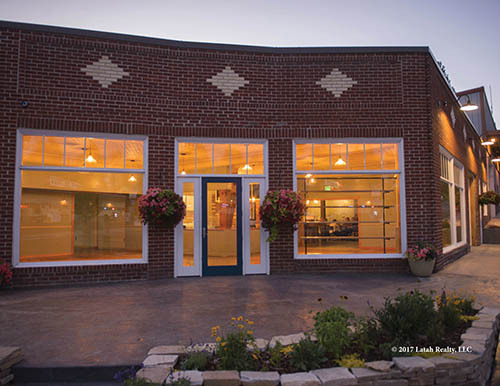 Deary has several small businesses including a grocery store, an auto parts store, saw & lawn shop, tire and automotive shop, a convenience store, a local bakery and creamery (The Pie Safe), a restaurant, bar and grill and a thrift store.